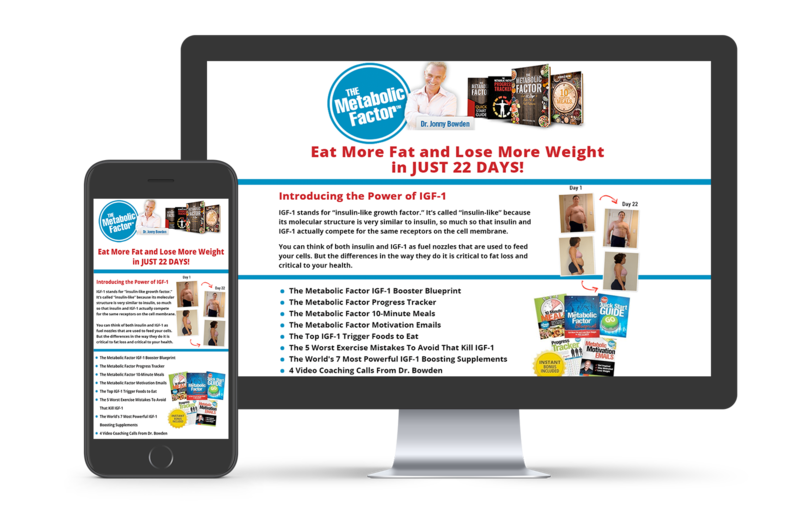 Get Instant Access to 7 Nutrition Lies That Keep Us Fat, Sick, Tired and Old! 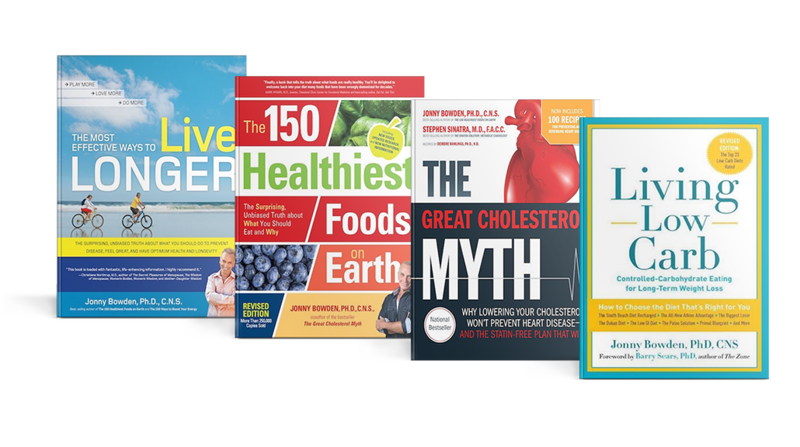 Jonny Bowden is regularly featured on a variety of television shows across the country, delivering reliable, hype-free, expert advice on health and nutrition. Explore several clips from Jonny’s recent appearances in this section. My journey to becoming a Nutritionist was anything but typical. In fact, I grew up in Jackson Heights, Queens, wanting to be a jazz musician. My two great interests were music and psychology. I studied at Juilliard for a couple of years hoping for the day when Miles Davis would call me for a gig, but—surprise, surprise—it never happened. Explore articles and insights on a variety of topics from the categories below.